Immerse yourself in the beauty and elegance of Galleria Marchetti. 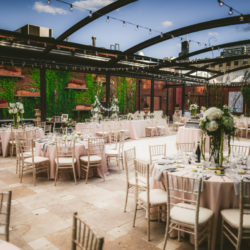 Built on generations of experience dating back to the days of the Marchetti’s famed Como Inn restaurant, Galleria Marchetti sets the tone for flawless events. With an unwavering commitment to authenticity and personalized service, we instill peace of mind in our clients. 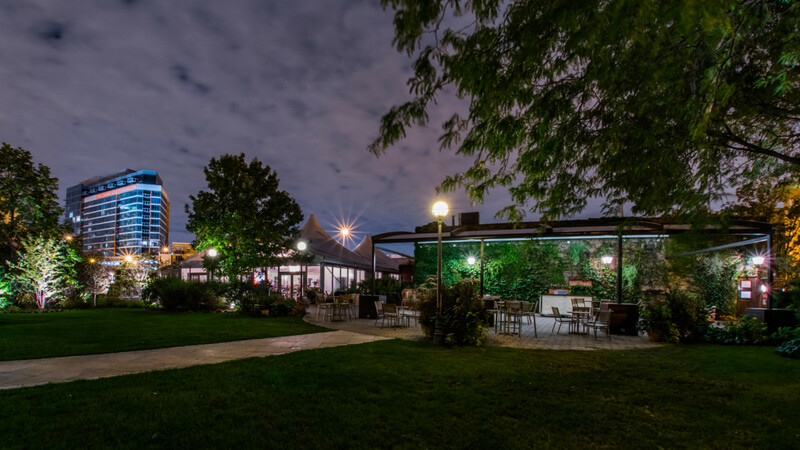 Galleria Marchetti is composed of two distinct indoor/outdoor event spaces that can be combined into a single venue for very large parties, thus offering unequaled possibilities for bringing visions to life. 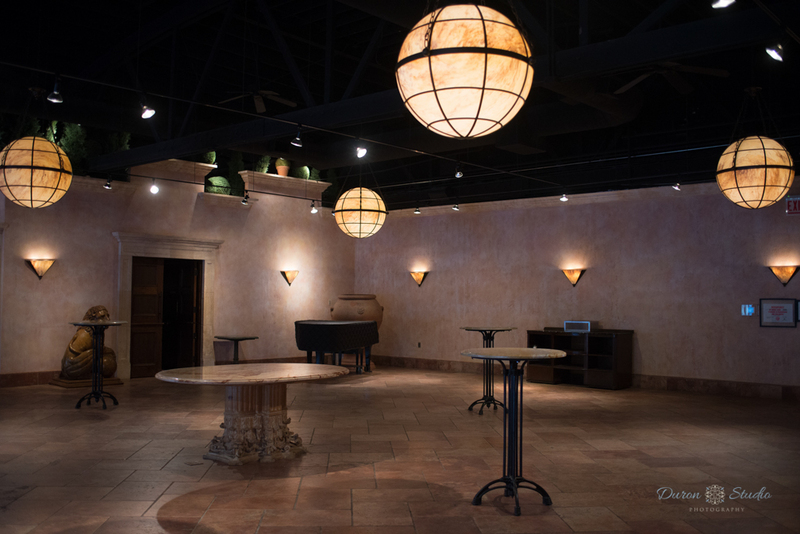 The Pavilion at Galleria Marchetti, our larger space, features a 6,000 square-foot tented ballroom with stunning crystal chandeliers and elegant travertine flooring. The sides can be opened when the weather is temperate, or the tent can be fully enclosed and either heated or air-conditioned. 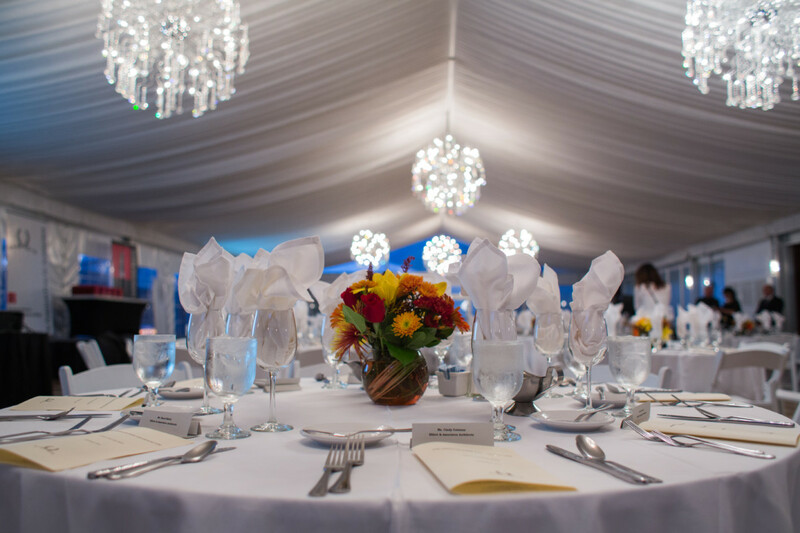 Rain or shine, hot or cold, your guests will always be comfortable in the tented ballroom of the Pavilion at Galleria Marchetti. Directly to the east of the tented ballroom is Il Cortile, or The Courtyard. Lush and expansive, The Courtyard has both paved and grass areas in which guests can enjoy the outdoors. 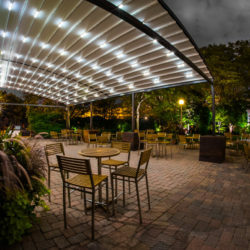 Surrounded by flowering shrubs and trees, The Courtyard is an urban oasis in the city of Chicago and is the perfect setting for cocktailing, outdoor grilling, or hosting outdoor activities of any kind. And if it rains, there is a retractable awning that offers protection for the paved area of The Courtyard. 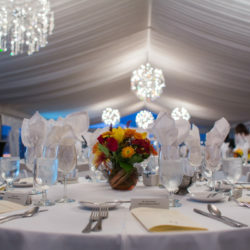 La Sala Perugina, or the Perugia Room, is our indoor dining room that connects to the tented ballroom. 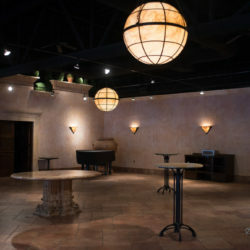 With a rustic travertine tile floor and gorgeous travertine door surrounds, the Perugia Room is a timeless old-world space that can be utilized in many ways. 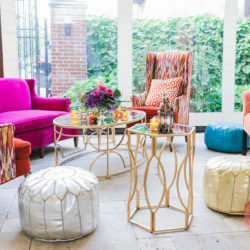 When the weather is beautiful outside and guests are cocktailing out in The Courtyard, the Perugia Room becomes a lobby space—an ideal place to take a breather from the crowd. 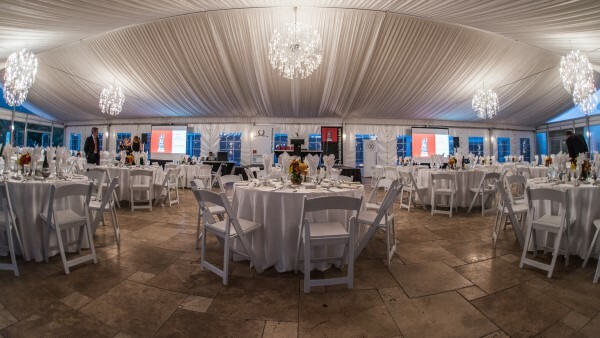 When the weather is inclement, the Perugia Room takes over for The Courtyard as the cocktailing space before the party moves to the tented ballroom. La Pergola at Galleria Marchetti, our smaller space, features a 3,100 square-foot European outdoor garden structure with motorized retractable roofs and walls, Turkish sconces, travertine pavers, and a magnificent Ottoman glass chandelier. 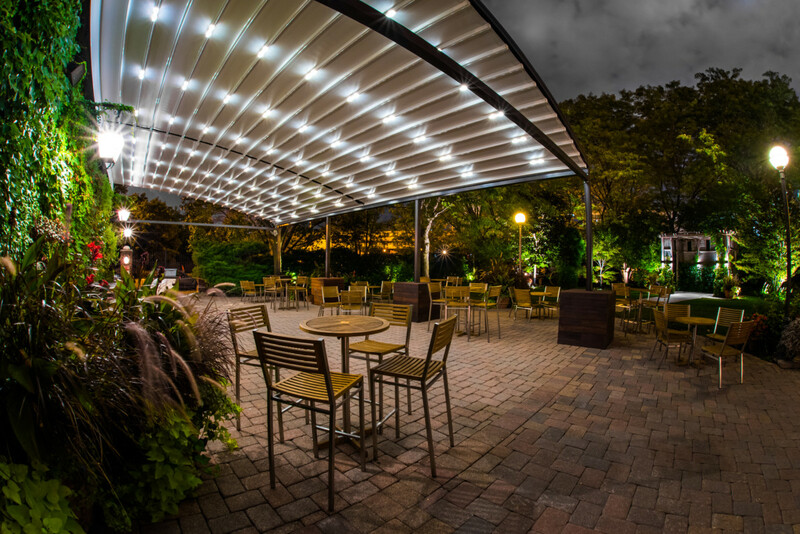 When Mother Nature produces beautiful weather, The Pergola can be completely opened for an unforgettable open-air experience under the sun and stars. When the weather is inclement, The Pergola can be completely enclosed and either heated or air-conditioned. Whatever the weather, your guests are guaranteed to enjoy your event in complete comfort in The Pergola. Surrounding The Pergola are limestone benches, fire pits, and water features along decorative walls adorned with multi-colored travertine arches, Moroccan plaster, and Turkish and Moroccan artwork. And in Galleria Marchetti fashion, there are flowering plants and trees everywhere. 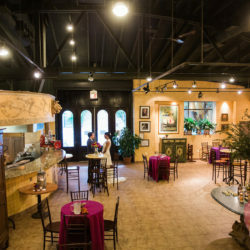 Adjacent to The Pergola is La Sala Lucchese—the Lucca Room, named after the city where Giuseppe Marchetti, founder of the Como Inn and grandfather of the owner of Galleria Marchetti, was born. With walls covered in tinted Italian plaster reminiscent of the color of a late afternoon Tuscan sun, the Lucca Room oozes with old-world charm. Beautiful green and white stone mouldings in the style of Lucca’s own Cathedral of San Martino surround the doorways, and a stunning exhibition kitchen featuring a glass tile-covered Italian pizza oven is open to the room. The multi-purpose room is perfect for cocktails and hors d’ouevres before lunch or dinner in The Pergola, or for late night dancing into the wee hours of the night. 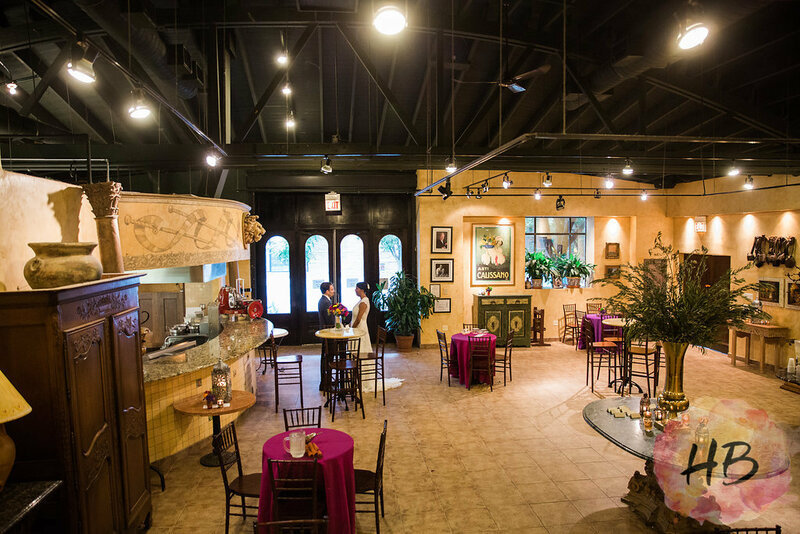 With in-house catering and five distinct areas that can be combined into two separate event spaces or one big event space for very large groups, Galleria Marchetti offers endless flexibility to customize your next event. 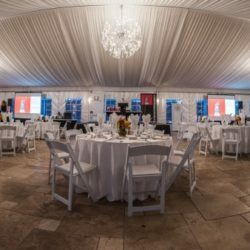 Combining old-world charm with state-of-the-art outdoor tents, Galleria Marchetti is the best choice for exquisite indoor and outdoor events in Chicago. Experience our urban oasis and forget that you are just minutes away from the hustle and bustle of downtown Chicago. Come join us and enjoy every moment at Galleria Marchetti. 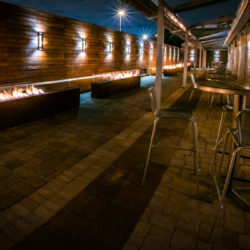 We are most proud of our ability to provide fantastic food and service in a unique setting that incorporates the outdoors while ensuring the complete comfort of guests by accommodating to Chicago weather. We are famous with our customers for our ability to blend a rich tradition that only a family-owned venue can provide with offering a cutting-edge experience that meets the needs of today’s sophisticated clients. 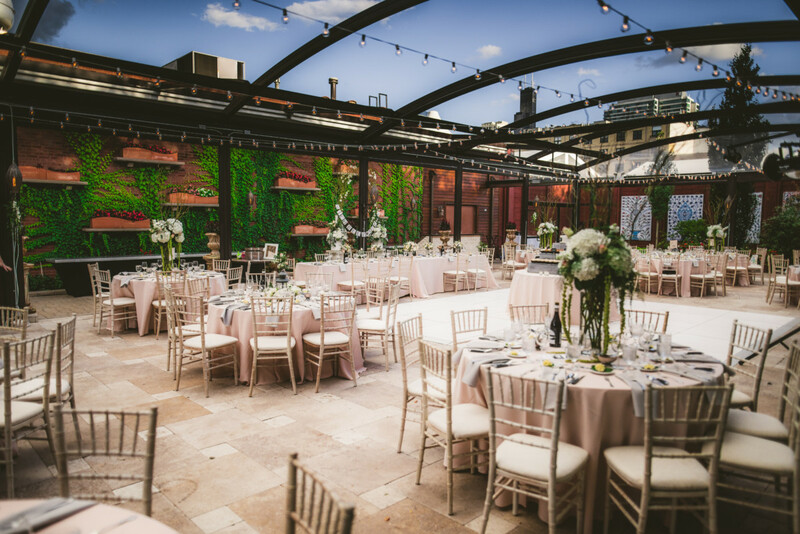 At Galleria Marchetti, we not only offer Chicago’s best indoor/outdoor spaces, we also offer fantastic in-house catering and a dedicated service staff. 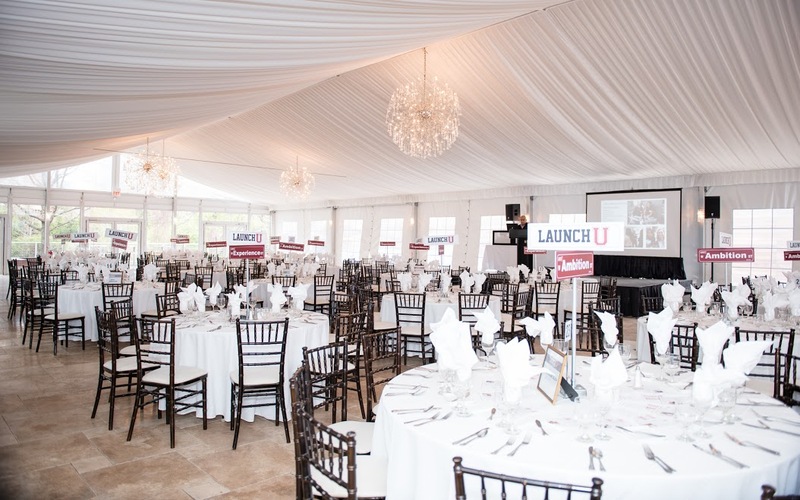 We also have a huge inventory of chairs, tables, and servingware which we offer at no cost, so clients do not have to go to the trouble and expense of ordering a lot of event rentals. Our one-stop-shop model means our clients contract with fewer vendors, and fewer vendors results in a huge savings of time and energy. 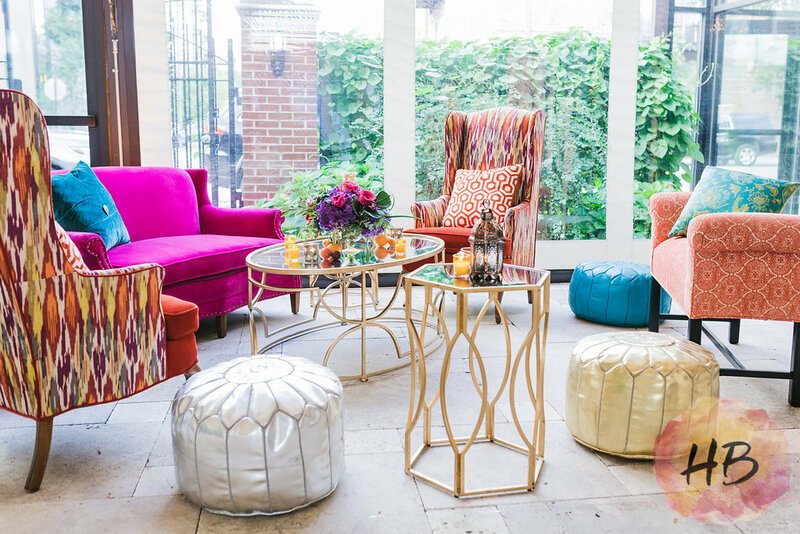 We would like our customers to tell their friends that we provide the best outdoor entertaining in Chicago. We don’t just offer state-of-the-art outdoor solutions such as air conditioned and heated tents and awnings with motorized retractable roofs and walls. We offer the peace of mind that comes with knowing that everything has been designed to ensure that guests will be in complete comfort, regardless of the whims of Chicago weather. We enhance our customers’ lives by being focused on extremely personalized customer service. 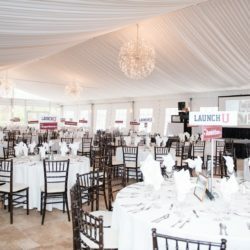 Not only are we built upon generations of experience in the hospitality industry, we are also a small, boutique venue, which means our clients do not get lost in the bureaucracy of a large organization. We pride ourselves on being a family-owned and operated business, and we treat our customers like close friends of our family. 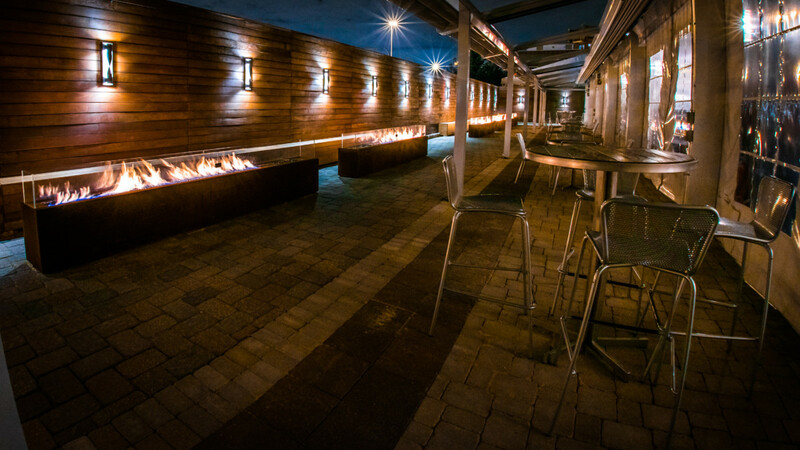 At Galleria Marchetti we offer our customers the best outdoor experience in the city of Chicago, bar none. 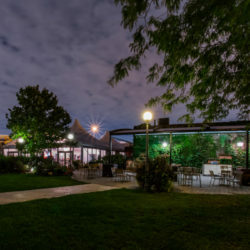 With an expansive and lush garden, delicious in-house catering, and incredible features such as air-conditioned and heated tents, fire pits, and retractable awnings, Galleria Marchetti is truly without rival for outdoor entertaining in Chicago.